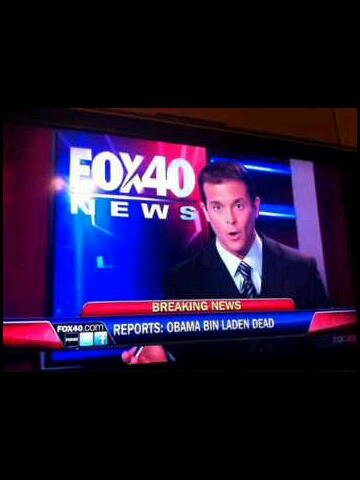 i think this is a political issue about Usama Bin Laden. Usama has already been dead in Afghanistan and this is not the real pictures of Usama and it is totally against Pakistan and America want to takeover Pakistan like Afghanistan. If Usama is really dead whey they put the dead body in sea this was a world international Terrorist. American put the dead body in sea without telling Media and etc. i think America is the Head Quarter of Terrorist and Talban is also being by America against Russia. Now the Taliban is dangerous for America Why? and secondly there are many religions in the world why Muslims are terrorist. This is a very serious issue The Europian are created the Terrorist with a Muslim Name in true but in original life that is not a Muslim. this is a game and American Policies and a political war against Pakistan. If Laden is dead tells the world about his dead and original shape. The american are totally Laying.